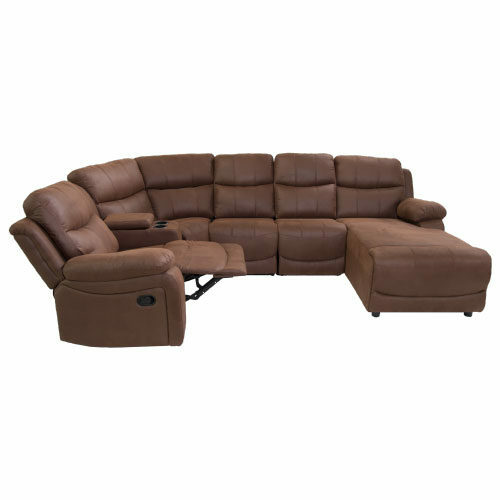 Bring home the versatility of the ZHEJ016 Corner Recliner Suite. 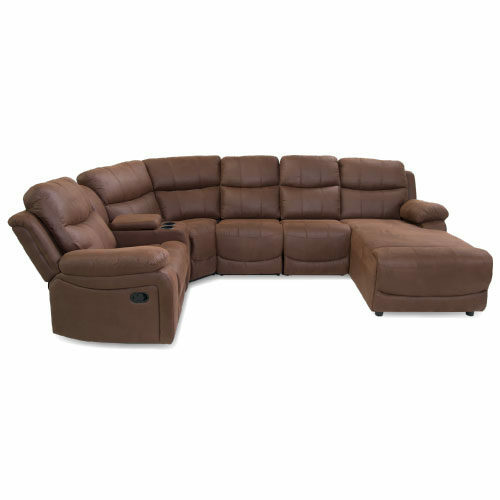 This reclining corner is available in burgundy brown or grey and is equipped for comfort and relaxation for all of your family and friends. 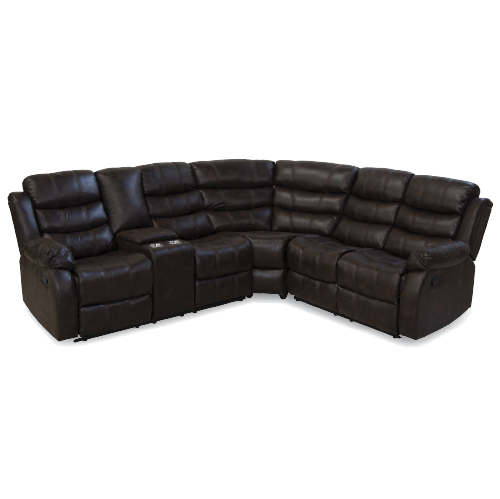 Upholstered in eco-leather air fabric, this sleek-lined corner suite boasts superior lumbar support with its overstuffed cushions and pillow-top arms. A console with two cup holders is perfect for holding drinks while you watch a movie! 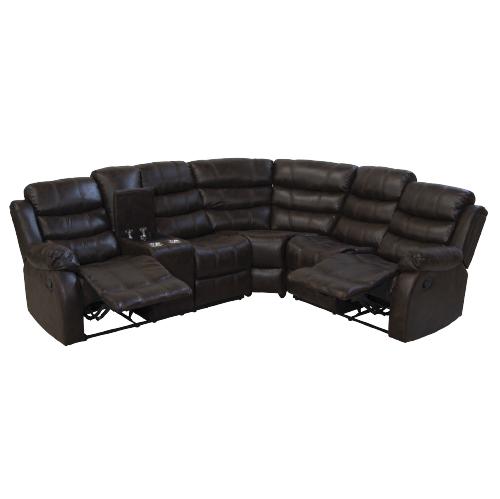 The ZHEJ016 Corner Recliner Suite is a wonderful addition to your home entertainment space and is sure to be a favourite for years to come.